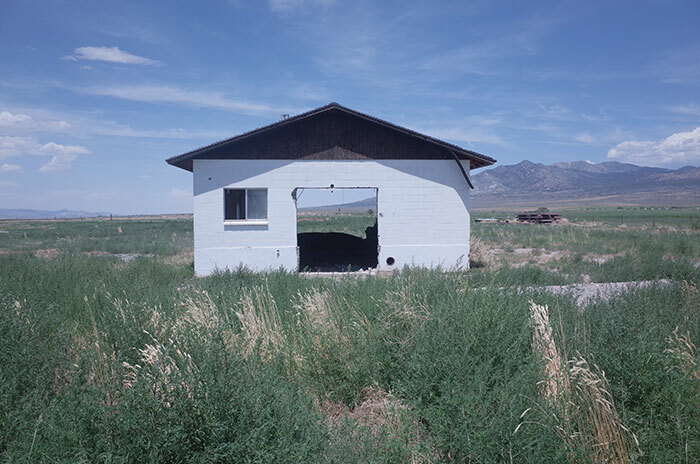 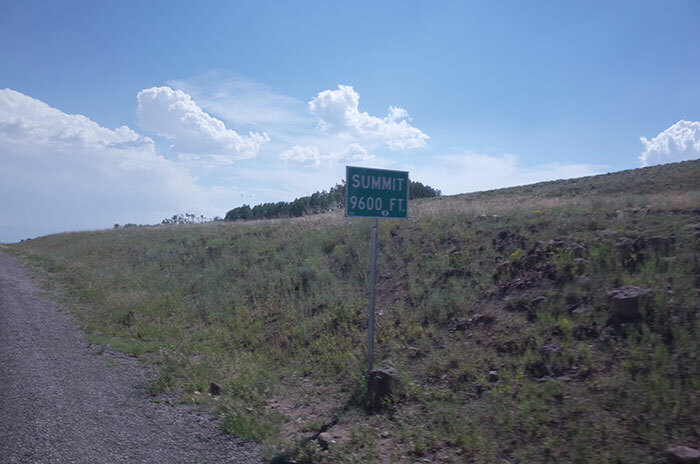 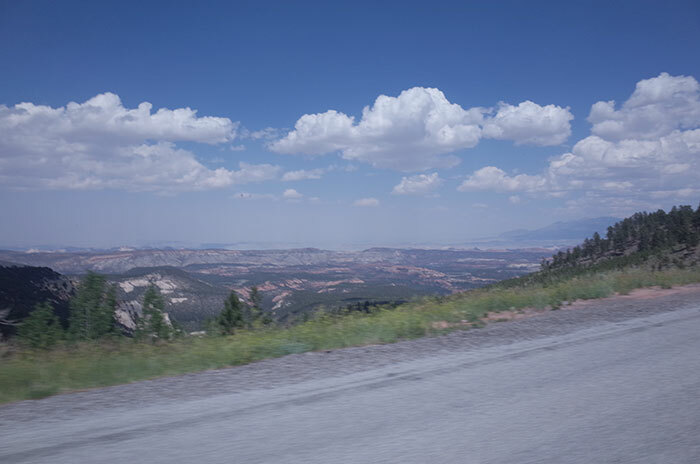 The ninety degree weather Utah presents to you during the day with it’s desert terrain is just a bit of what my perception was upon riding the first few days. 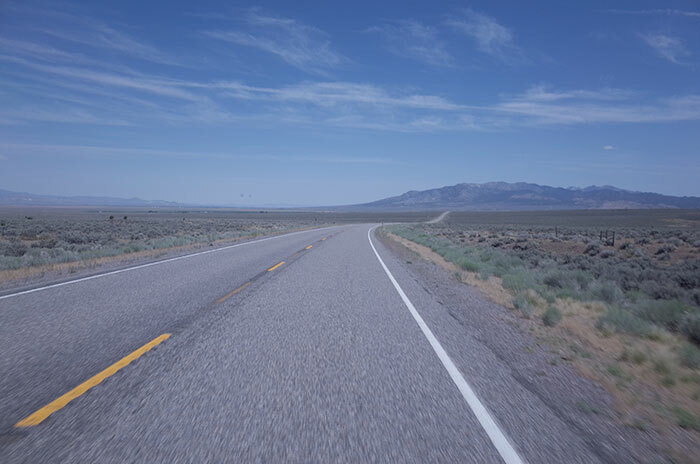 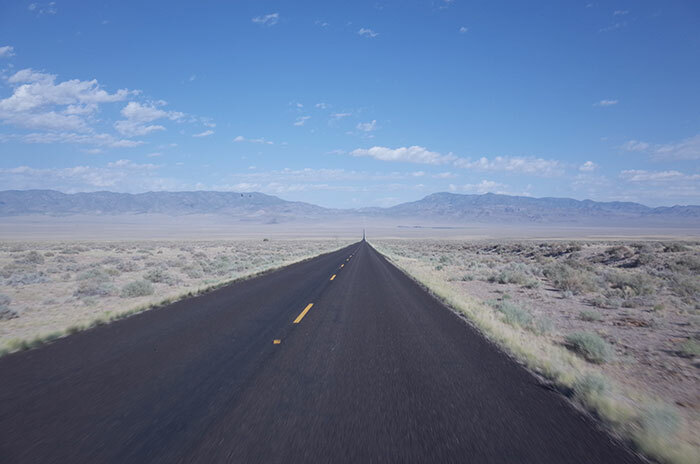 The fleeting transitions of the landscape began to develop while traversing the asphalt a few hours after leaving Blanding, UT. 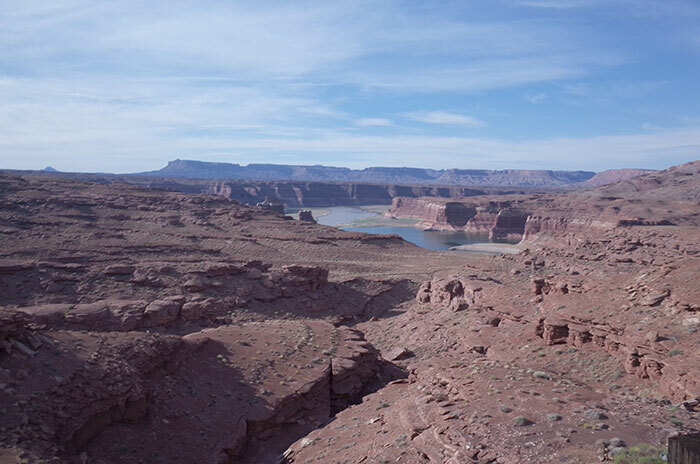 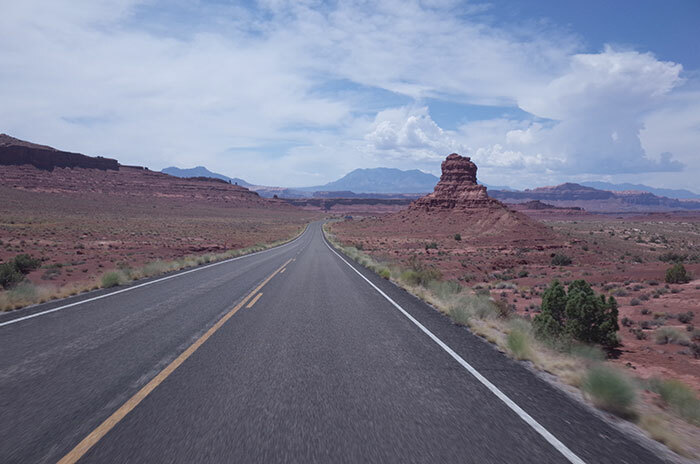 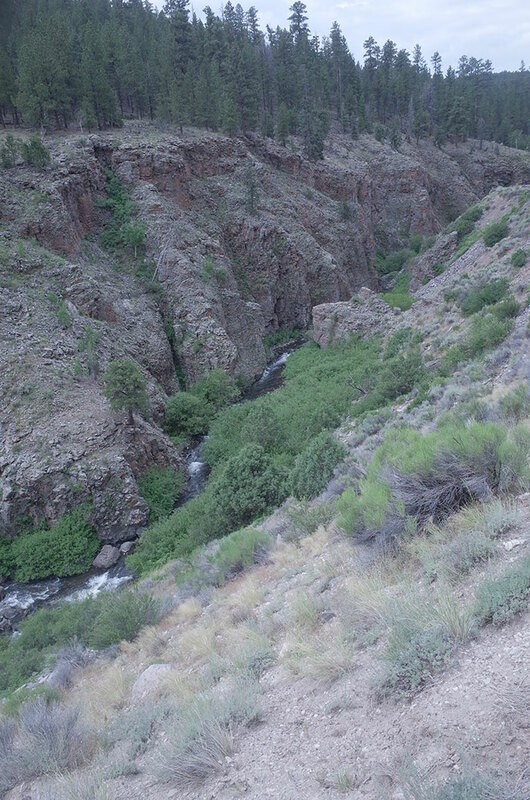 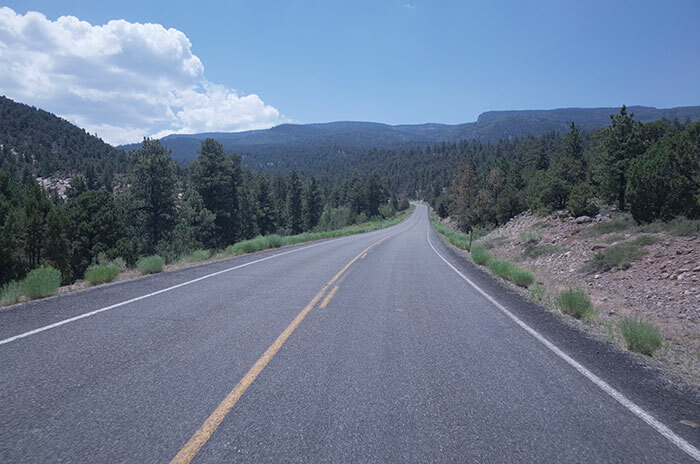 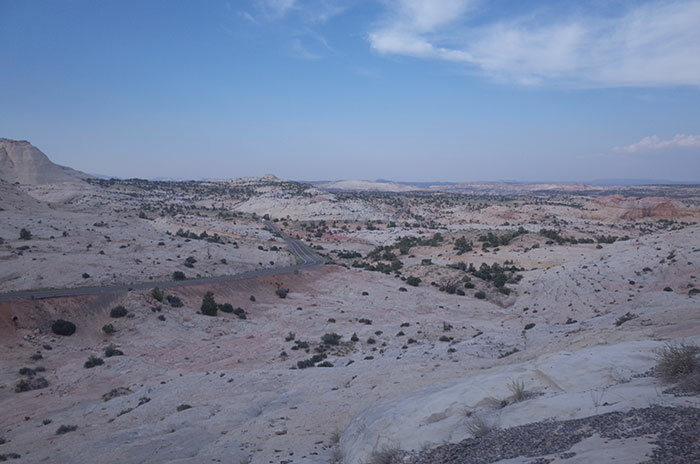 It’s large red rock canyons; desert and forest with long roads and high elevations gave us an abundance of escapade as we advance further west. 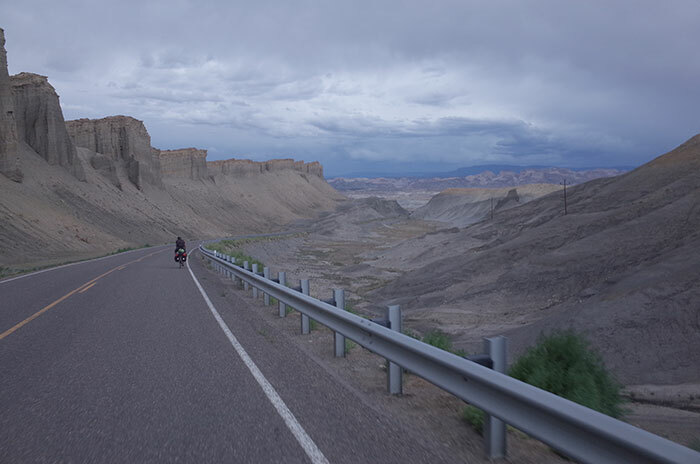 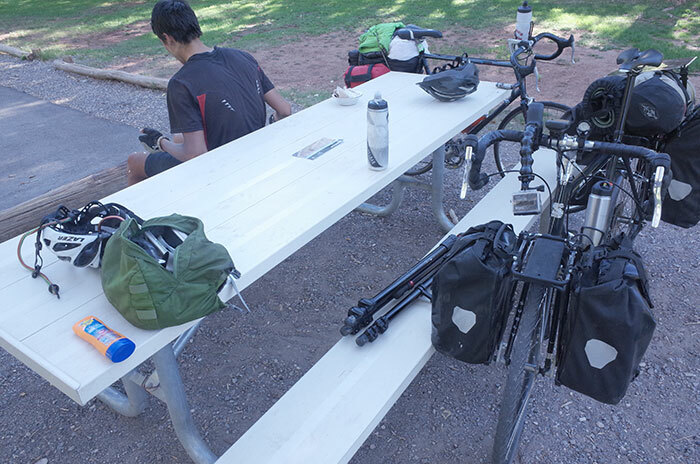 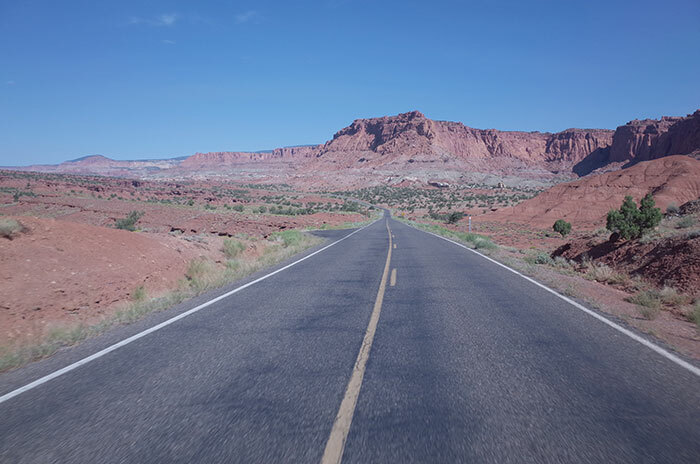 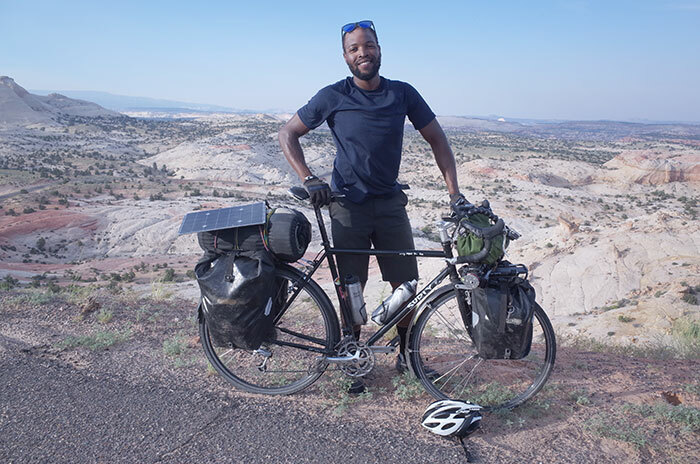 We rode from Hanksville, UT to Capitol Reef National Park. 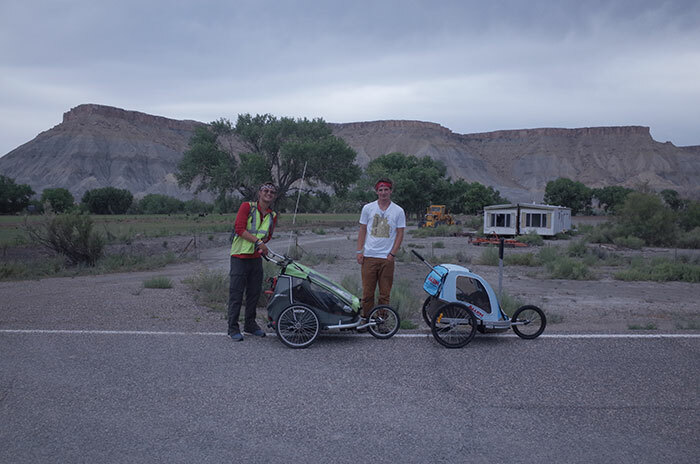 On the way we met Ian who is walking across the U.S. in support of mental health. 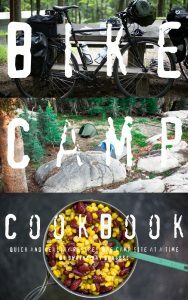 Check out his blog at www.IanWalksAmerica.com. 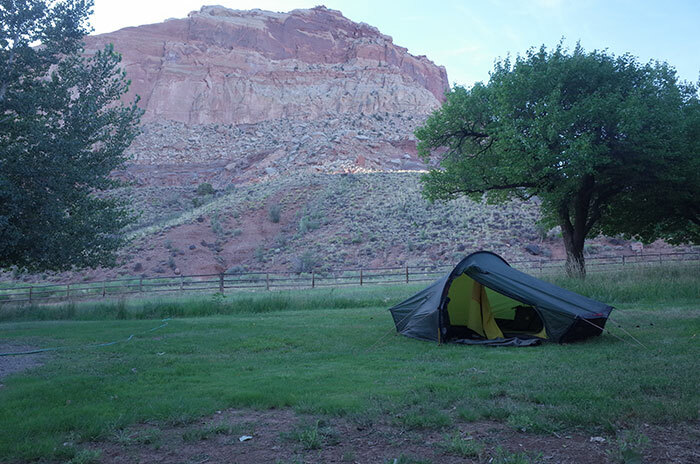 We made it to Capitol Reef National Park to Camp for the evening. 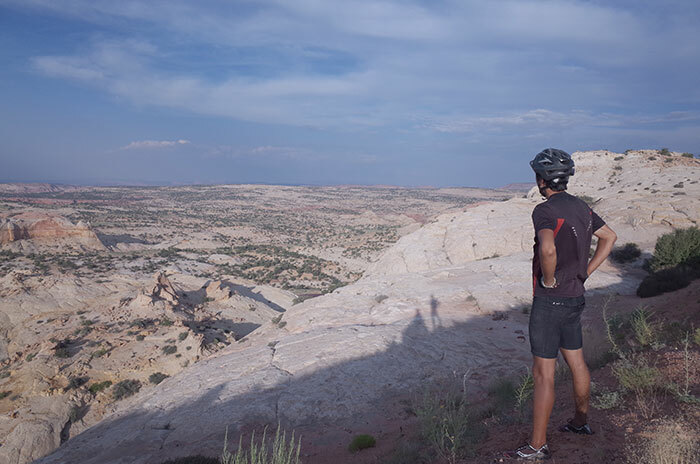 That morning leaving Capitol Reef National Park the transition in terrain began to unveil as we rode to Grand Staircase Escalante National Park. 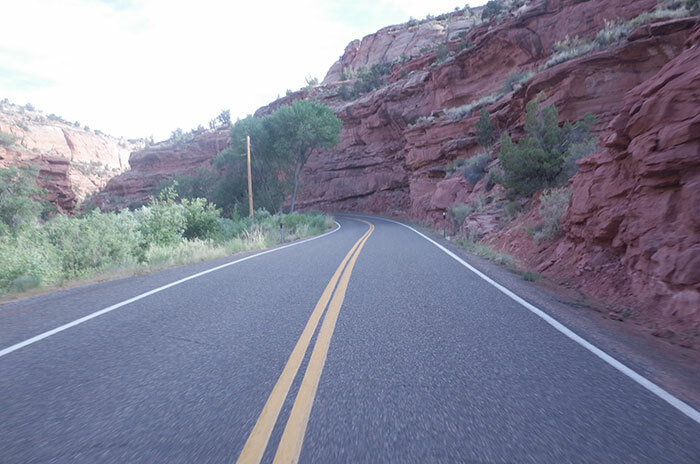 The road riding through was a vortex. 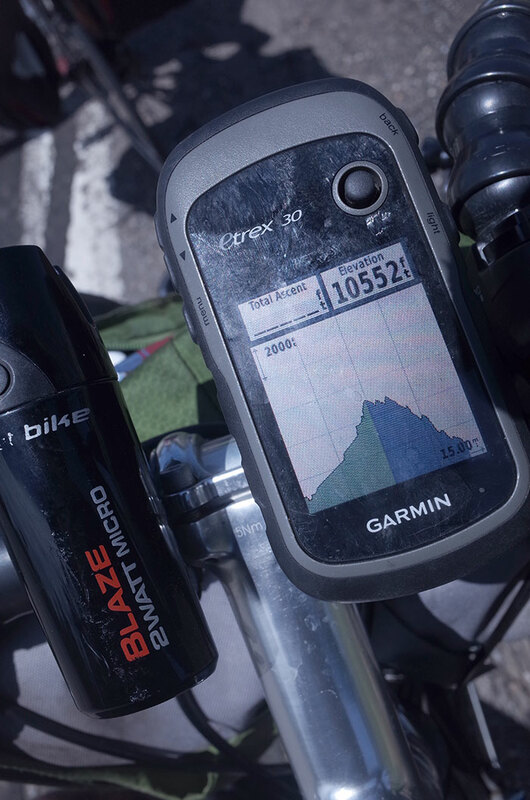 Downhills felt like uphills as the road pulled us back. 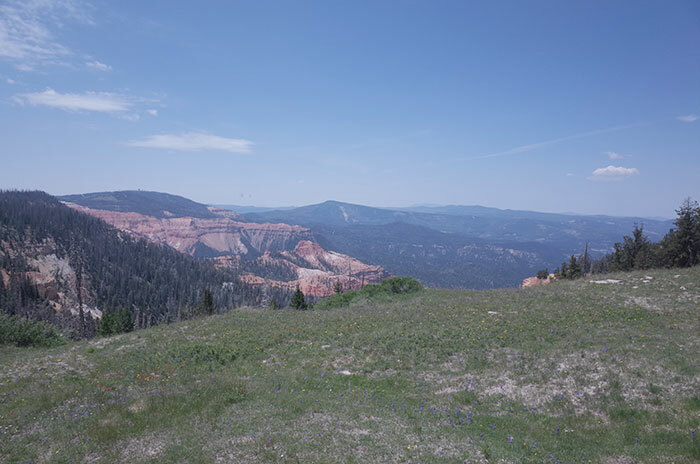 Riding through Bryce City National Park. 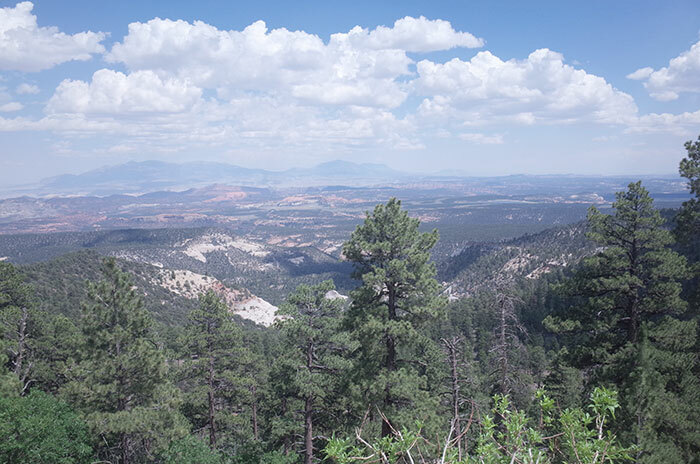 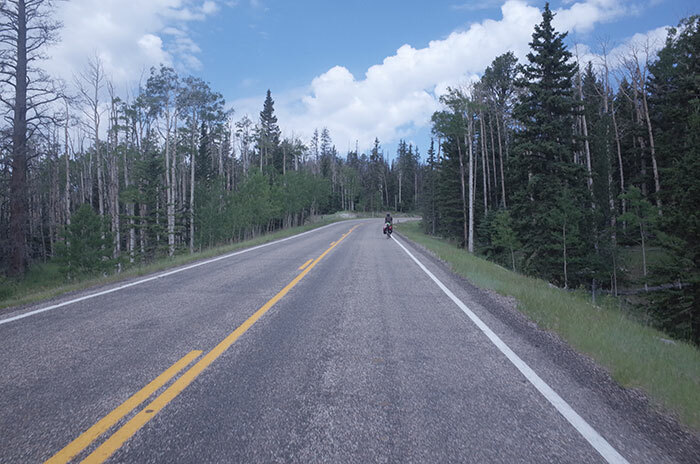 The next day we rode through Cedar Breaks National Park which reminded me of some of the forest back East.